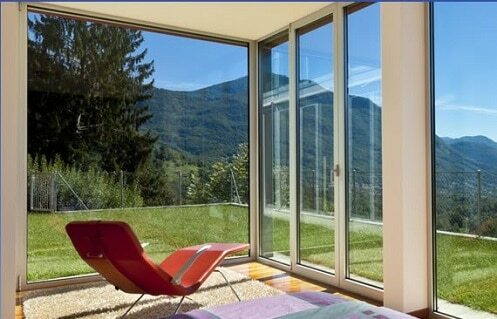 We use only Professional Window Cleaners and equipment. We will customize your cleaning needs as you wish, whether that be inside, outside, or both, for windows & skylights, fixtures, fans, and more. There is a right way to clean eavestrough and many wrong ways. 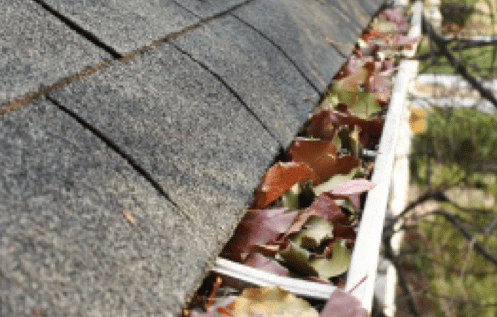 Poorly cleaned eavestroughs can result in water damage costing thousands of dollars. 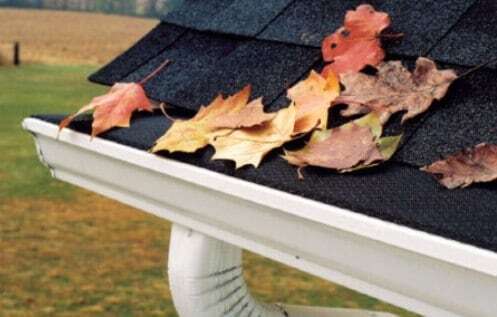 Many Eavestrough / Gutter repair companies will charge $500 or more just to show up!!! We don’t believe that is right or fair. 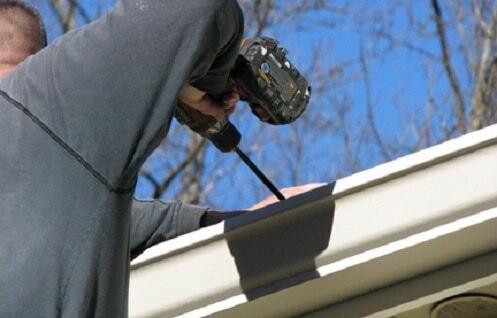 Often a simple repair is all that is needed verses replacing all the eavestroughs. Eavestroughs are designed to direct water to a safe location. Unfortunately downspouts can clog a day after they are cleaned. Diamond Back Gutter Protection keeps the eavestoughs flowing as designed. 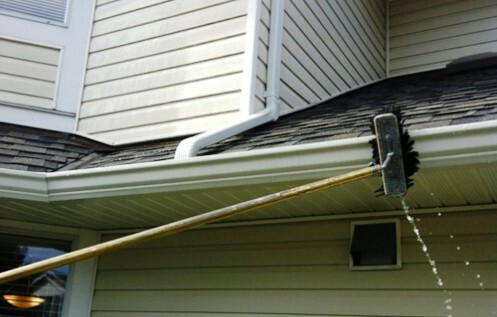 Tired of looking at the unsightly vertical streaks on your eavestrough / gutter? Often called Tiger Stripes, they are next to impossible to remove, but we have a safe and environmentally friendly solution. Embedded dirt, mold, dark surface stains are what happen over time, but they don’t have to be a permanent and tired sight. 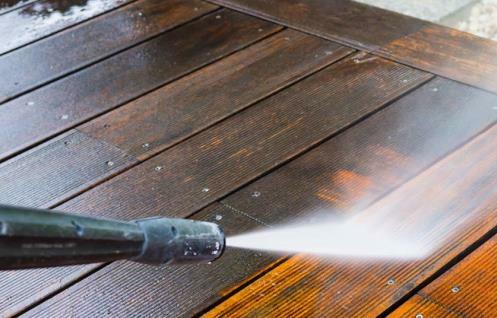 The right tools and skill can bring your patio, siding, walkways and more back to life.